I focus on the design and implementation of strategies compatible with an accelerating future. While being an Entrepreneur at heart, I’ve taken on roles as Innovation Consultant, Design & Creative Strategist. 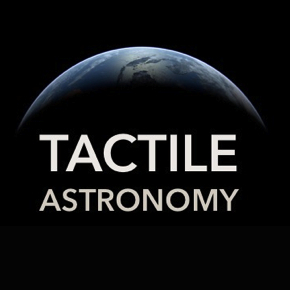 Teaching Astronomy to blind children by developing Tactile Astronomy, a kinesthetic learning solution focused on accessibility and embedded IoT sensors. Experiential learning & design collaborative with a cruise ship as its home to reimagine our relationships in preparation to become a space-faring civilization. Open Source project that is building & developing ephemeral logistics and transport infrastructure using drones. 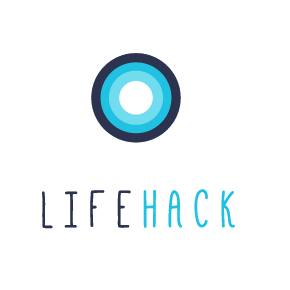 A solution for accelerating economic activity and lift one billion people from poverty. Providing mentoring to startups of the inaugural intake of Te Papa Tongarewa’s Te Mahuki innovation incubator. 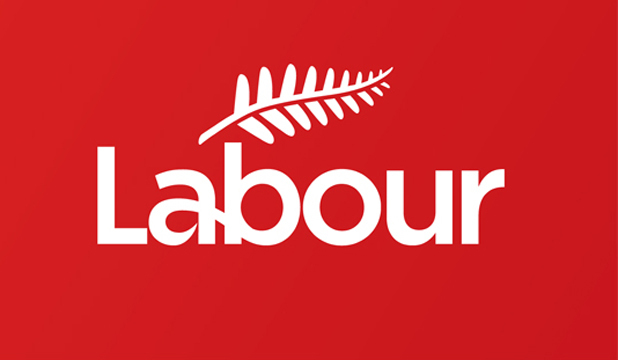 Capability Development Strategy for Researcher Digital Literacy across New Zealand. Enabling the development of the first national innovation competition to spur the development of drone technology via strategic business relationships and business introductions. Providing lectures at various events and coaching to organizations in the streams of disruption, innovation and exponential technologies. Providing coaching in Educational Design. Providing lectures and coaching to participants. I bring +15 years experience working on projects with design consultancies, creating new products and services, and delivering corporate training and business intelligence briefings with top executives in the USA, Germany, United Kingdom, Mexico (Citizen) and New Zealand (Permanent Resident). My academic credentials are a Master of Science Degree in Instructional Design and a Bachelor of Science Degree in General Physics from Western Illinois University in the USA. 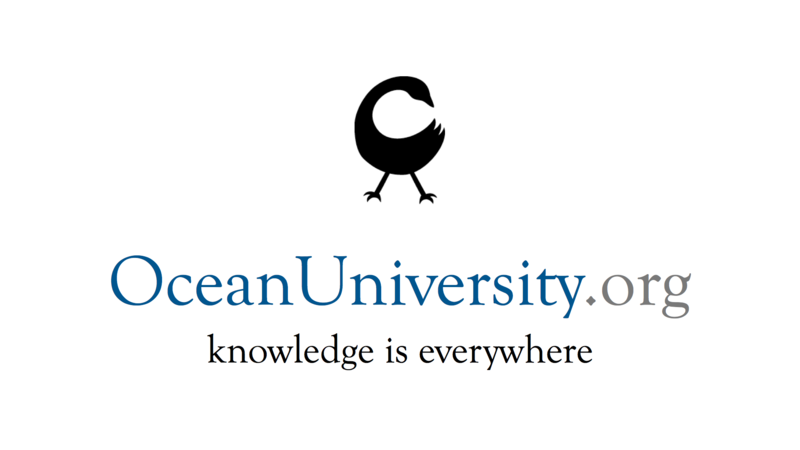 This academic background in liberal arts and life sciences has enabled me to have lived, worked and traveled in over 27 countries and for corporates in three continents and so far in two ocean-based experiential education programs while crossing the Atlantic, Pacific and Southern Oceans. 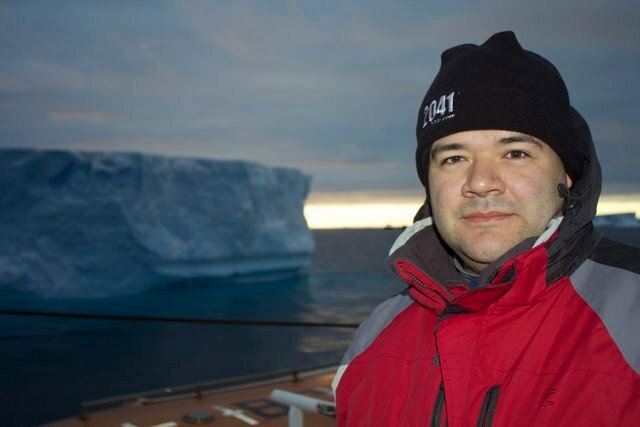 Polar Explorer Robert Swan OBE with Arturo at the 2011 Inspire Antarctica Expedition by the 2041 Foundation. 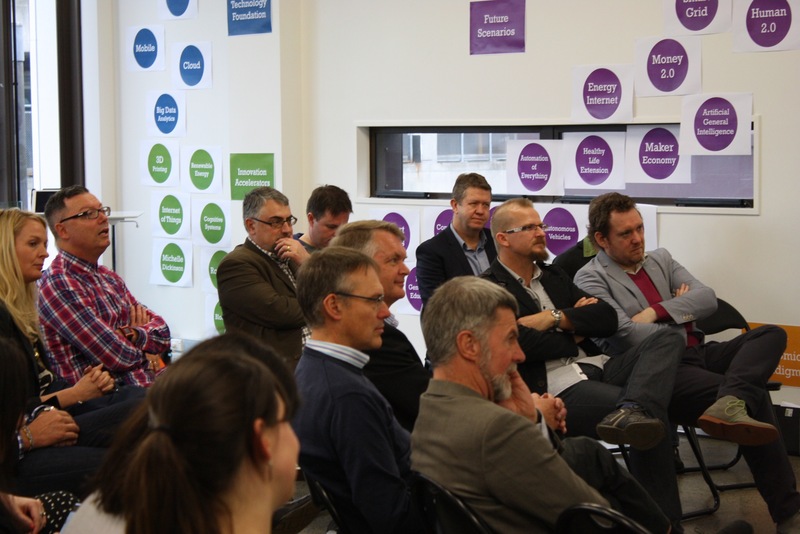 New Zealand leaders participating in my workshop: Introduction to Accelerating Technologies and Disruptive Innovation. I have a proven track record of entrepreneurship and innovation in the traditionally-framed Financial, Insurance, Health & Safety, Life Sciences and Information Technology sectors. Within them, I have developed extensive relationships with agencies, internal and external customers, vendors and outsourcing partners to realize the development of technical design recommendations, technical specifications and requirements, stakeholder management across external vendors, subject matter experts and business partners. I participated in the 2041 Foundation’s International Antarctic Expedition as a full scholar and Communications Officer for the Antarctic Base Renewable Energy Expedition in 2011. This experiential learning opportunity led me to live and work at Sea for the educational and scientific projects. From the Southern Ocean and Antarctica, I coordinated an educational podcasting series on renewable energy, sustainability, leadership, global warming and documenting work being done at the 2041 Educational Base (E-Base) in King George Island, Antarctica. 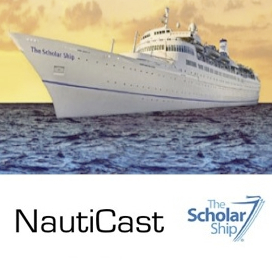 A podcast series recorded on The Scholar Ship, which traveled the globe through 16-weeks and visited Greece, Portugal, Panama, Ecuador, FrenchPolynesia, New Zealand, Australia, The People’s Republic of China and Hong Kong. The topics ranged from Sustainable Development, Social Research, Biological Research, Climate Research, Race Relations, Multicultural Development, Faith, etc. My strong innovation and futurism background includes fellowships from Singularity University’s 2011 Global Solutions Program (an all-expense-paid fellowship in Exponential Technologies as 1of 20 full scholarships from 80 participants out of 8,500 applicants. 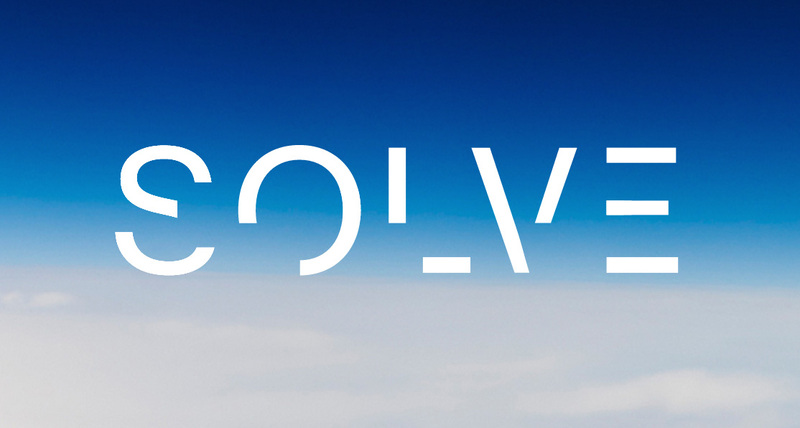 In 2015, I received a fellowship to attend Massachusetts Institute of Technology’s SOLVE Conference as one of five fellows and 1,000 participants to find solutions to humanity’s grand challenges. 2000 – 2016 International Press & Commentary. 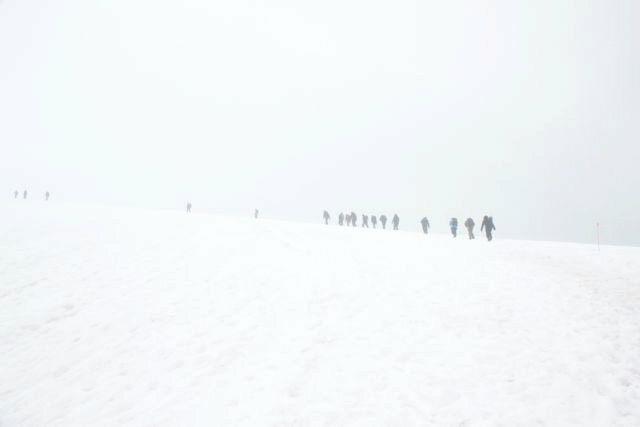 Hiking a glacier in Antarctica under without conditions as part of the Leadership workshop of Inspire Antarctica Expedition in 2011. Cookie-cutter solutions don’t cut it anymore. Boom-and-bust cycles are accelerating exponentially and the new normal is unpredictable. New mega-trends in the economic environment are exercising unprecedented pressure to existing organizations and governments. I can give your organization the tools, coaching and insights you need to thrive in the face of this unstoppable change. Reflecting on the consequences of inaction of generations before me at the Larsen B Ice Shelf in Antarctica, 2011. The future does not exist ahead of us: it lives in small pockets of disruption, imagination and innovations around us. The constant interaction of these pockets is what makes ideas merge, improve and become accepted into the wider reality of the present. It is our human choice and spirit of resilience what is already fueling and reshaping our world. 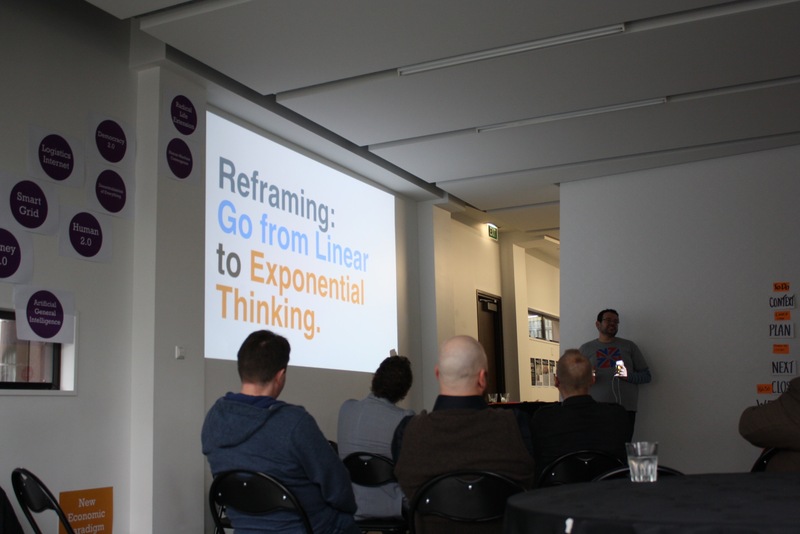 Introduction to Exponential Thinking Workshop at Bizdojo Auckland, 2015. 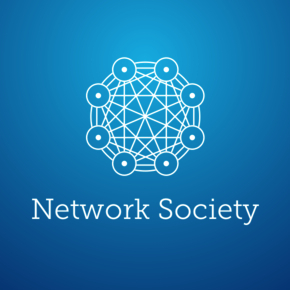 Never before in history have we been as connected or had access to as much information, or had the ability for asynchronous organization or digital representation at an individual level. This fundamental shift from the old to the new structure gives organizations a unique opportunity were we can co-design and co-develop business transformation with targeted engagements in the form of events, coaching, skill and capability development and the implementation of tools and insights to allow them to thrive and to deal positively with unstoppable change. 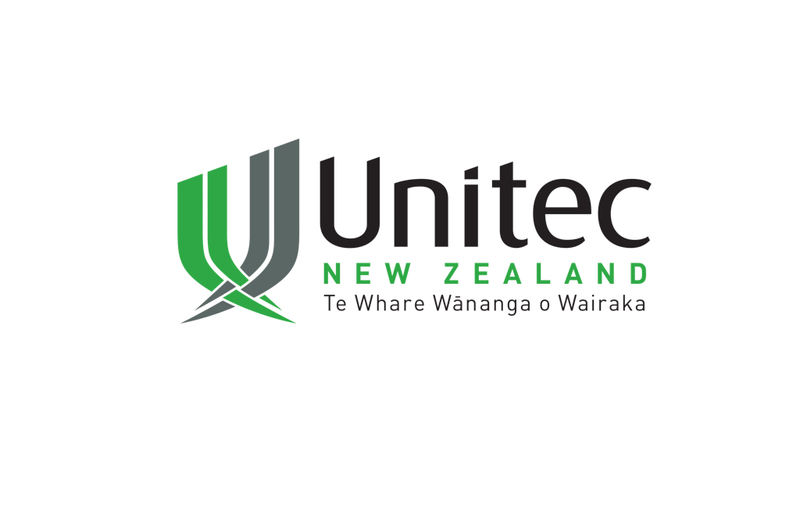 The New Zealand Roadless Economy Workshop, 2016. The global business environment is changing with all economic systems restructuring, hierarchies crumbling and peer to peer participation reshaping businesses as we know them. Code has moved from I’s and 0’s for the creation of desktop software and now even life itself can be summoned into existence within a few lines of code. Arturo’s passion is connecting people. Regional TEDx organizers representing Queenstown, Auckland, Christchurch, Wellington and Tauranga at TED Active 2014. Proven talent across four continents: readily deployable and with experience across markets and languages (English, German, French & Spanish). Designing solutions fit-for-audience and fit-for-purpose. The primary audiences will range in age and their perception and adoption of technology will vary. I will act to my best ability to be a platform evangelist and build “buy-in” through a growing community of learners. Help meet a client’s business goals by ensuring the transitions and readiness to trends such as a fully mobile and digitally savvy workforce. This will include content migration, peer to peer and group facilitation both online and face-to-face. Develop and evangelize best practices in the use of knowledge bases, wikis, collaboration tools, performance support systems and applications. Work closely with your team to identify key training gaps, errors or improvements and use e-learning principles and content curation for distribution to the wider enterprise. Be able to effectively project manage personal development efforts and potentially manage the key relationships to help execute the vision for programs/projects.